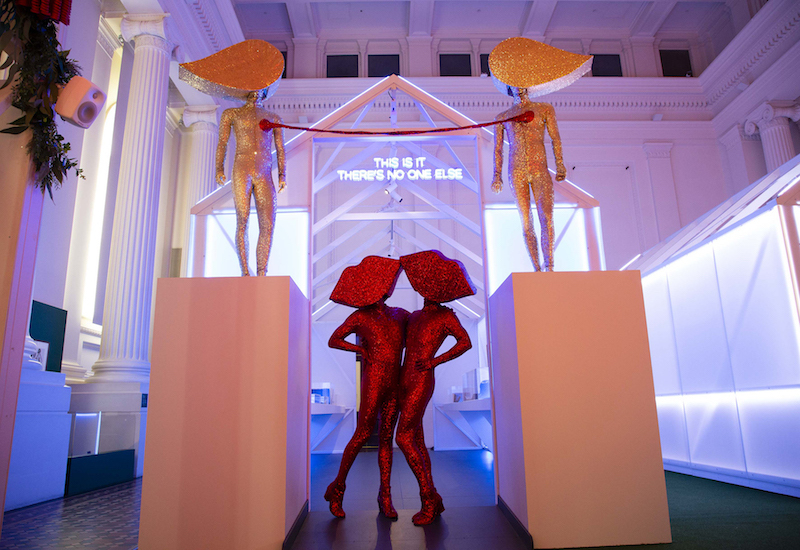 Melbourne’s Immigration Museum is putting the spotlight on love this summer with an exhibition that will combine visual art, historic and contemporary artefacts and a few personal reflections from the general public. The museum will present all kinds of Australian love stories which will cover demographics of time, gender, ethnicity, orientation, age and distance. The exhibition will run until April 28 2019.